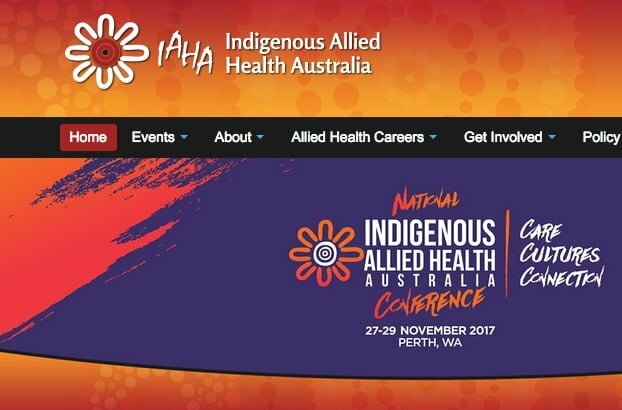 Indigenous Allied Health Australia (IAHA) is gearing up for its biggest conference ever, with a focus on Care, Cultures and Connection the theme as delegates meet in Perth this week. 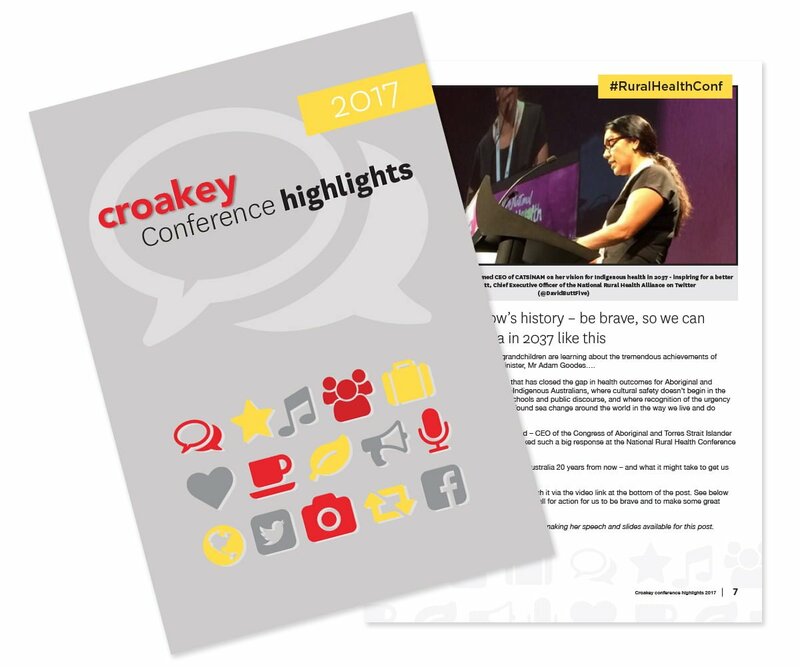 Writer and author Karen Wyld is covering the discussions for the Croakey Conference News Service – follow her live tweeting at @WePublicHealth and also the Twitter stream at #IAHAConf17. 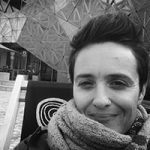 June Oscar AO, the Aboriginal Torres Strait Islander Social Justice Commissioner, is one of the keynote speakers at the IAHA conference opening in Perth tomorrow, and will address the topic, Culture, Relationships, Health: Human Rights in Practice. 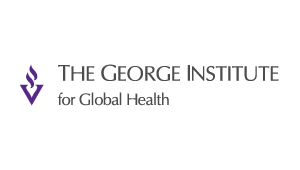 Other keynote speakers include Associate Professor Keawe Kaholokula, Chair of Native Hawaiian Health – Mauli Ola, who will speak on Connecting to Our Indigenous Cultural DNA for Health Promotion, and Damian Griffis, Chief Executive Officer, First Peoples Disability Network. 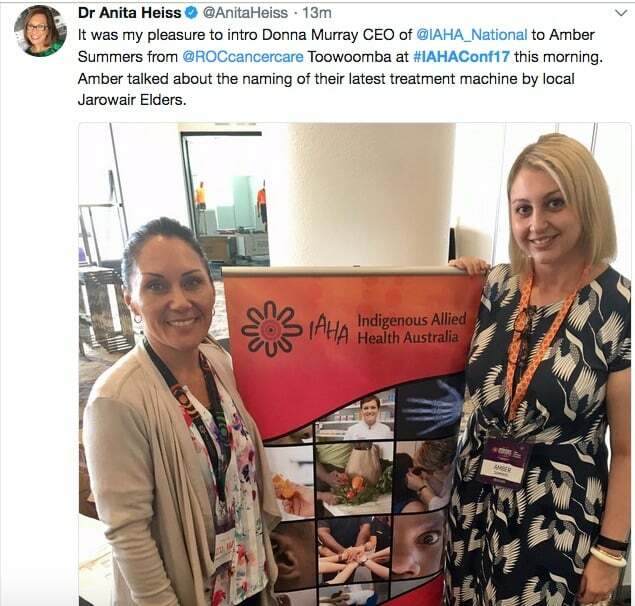 IAHA is a member-based not-for-profit organisation that supports Aboriginal and Torres Strait Islander allied health professionals and students, provides national leadership in the development of Aboriginal and Torres Strait Islander allied health policy, and works collaboratively within health and education sectors to strengthen the culturally responsiveness of the Australian health workforce. IAHA Chairperson, Nicole Turner, who will make an announcement about the organisation’s patron tomorrow, said this would be the organisation’s biggest conference to date. 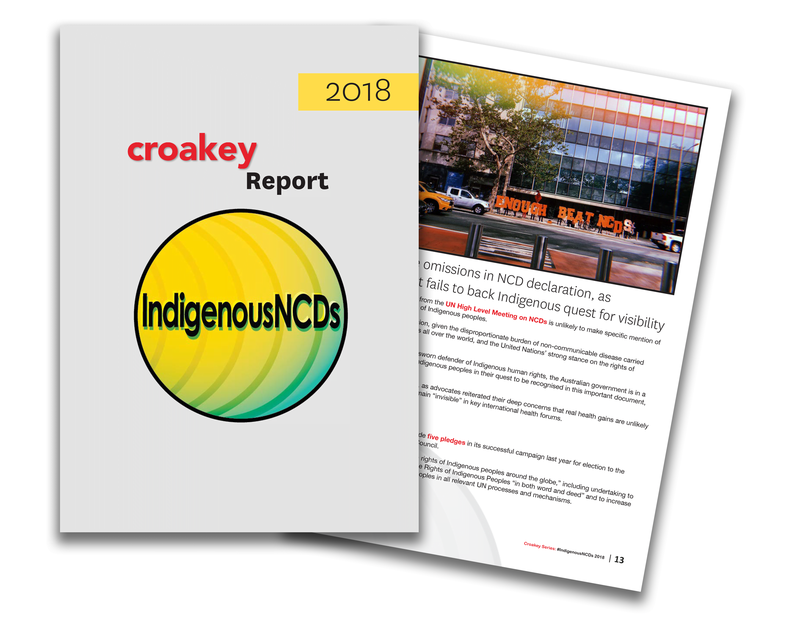 “With a workforce development approach, the conference includes opportunities for our members, partners and stakeholders to workshop and share experiences in building a culturally safe and responsive health system to better meet the holistic needs of Aboriginal and Torres Strait Islander peoples and communities,” she said. 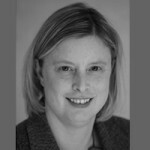 IAHA CEO, Donna Murray said conference participants could expect “a diverse and lively range of discussions”, and that “the knowledge, perspectives and potential of delegates is energising”. 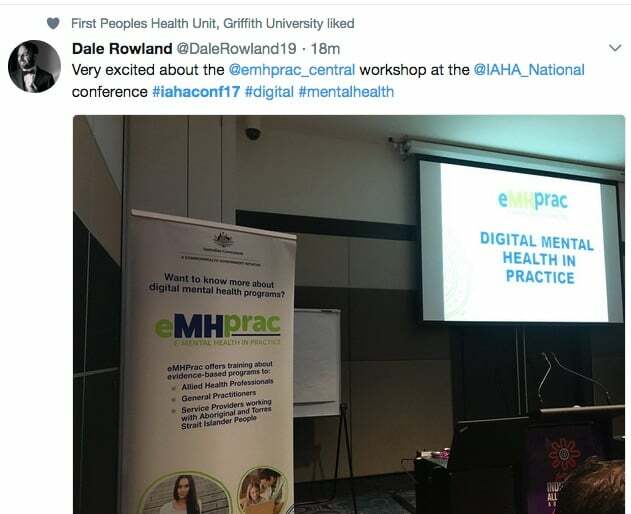 “We hope everyone will come away from the Conference feeling stronger and with some practical strengths-based tools and actions to support them in their role and their communities,” Murray said. 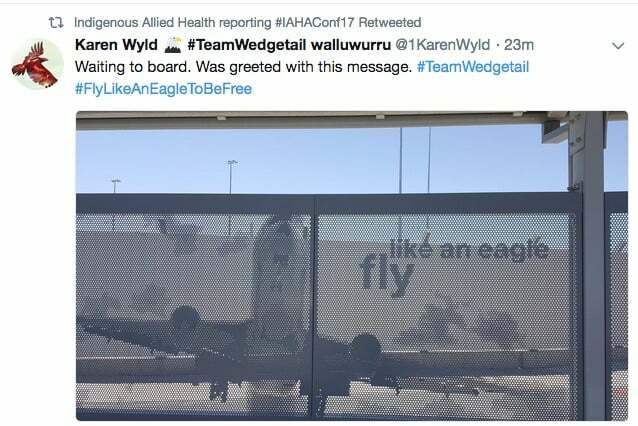 The conference theme, Care, Cultures and Connection, sits well with an Indigenous-led organisation that is supportive of the Aboriginal and Torres Strait Islander health workforce, communities and people. The theme is reflective of three key factors that contribute to Aboriginal and Torres Strait Islander health and wellbeing. 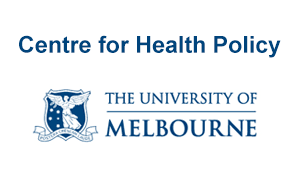 In an allied health context, health care for Aboriginal and Torres Strait Islander peoples needs to be culturally safe, centring Aboriginal and Torres Strait Islander communities’ needs, and practitioners working collaboratively with other health professions. The theme is reflected in the concurrent sessions that have been developed around four distinct streams: care, cultures, connection and collaboration. 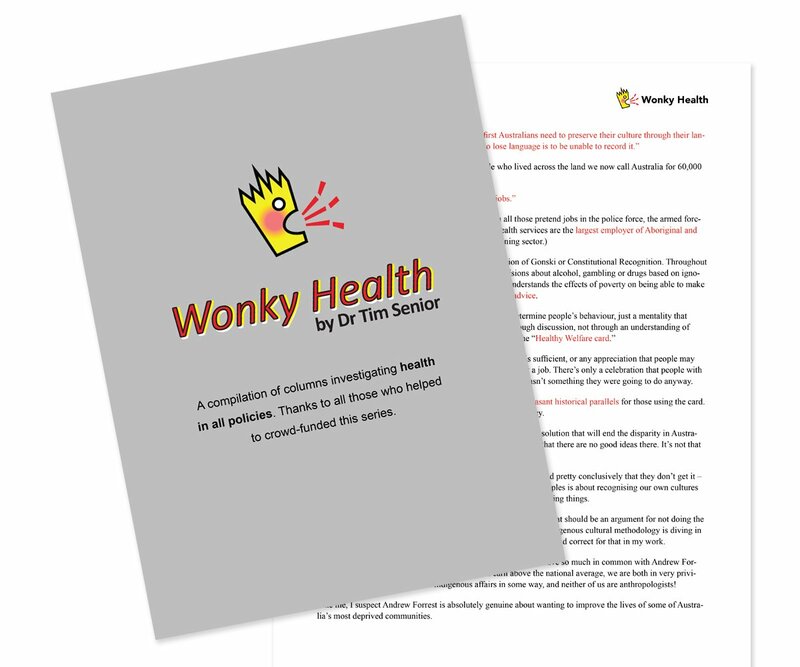 Culturally-based health care will be demonstrated in a few of the sessions, such as the Ngangkari healers from the Aṉangu Pitjantjatjara Yankunytjatjara Land, and Kimberley region Bush Medicine program. As IAHA is focused on allied health, a broad range of disciplines are represented in the concurrent sessions, such as: cancer care, living with disabilities, family health services, chronic health, occupational therapy, dementia, brain injury rehabilitation, and palliative care. 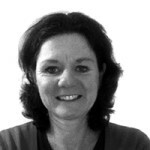 Concurrent sessions also feature two-way approaches to working with communities and delivering allied health care. These models are good examples of best-practice in culturally responsive allied health services. The annual IAHA National Indigenous Allied Health Awards will be presented on Tuesday 28 November, at a gala dinner. 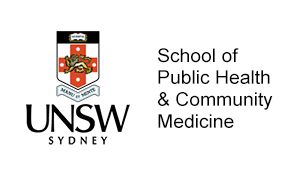 Awarded annually are five categories that acknowledge the achievements of Aboriginal and Torres Strait Islander health practitioners and students, and one Life Time Achievement Award. 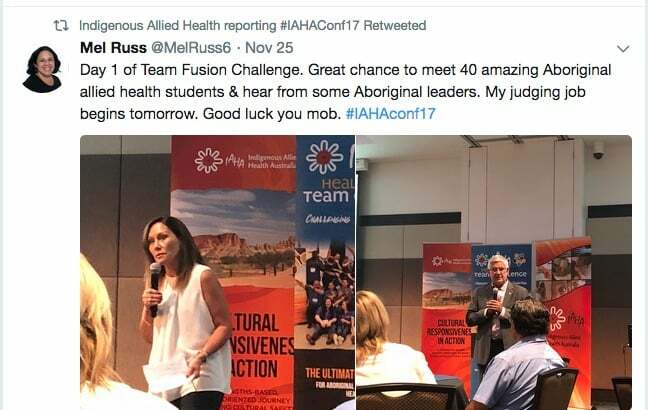 Pre-conference workshops are taking place today, following the annual IAHA Health Fusion Team Challenge that took place over the weekend, providing an interactive learning experience for Aboriginal and Torres Strait Islander health students. Under the guidance of mentors, inter-professional teams competed in problem-solving activities over 2-days. 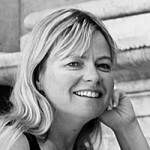 Two teams are then selected to compete in the Final Showdown – where they present to the conference delegates on Wednesday 29 November. 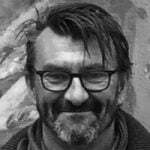 The Showdown is sponsored by Flinders University NT. 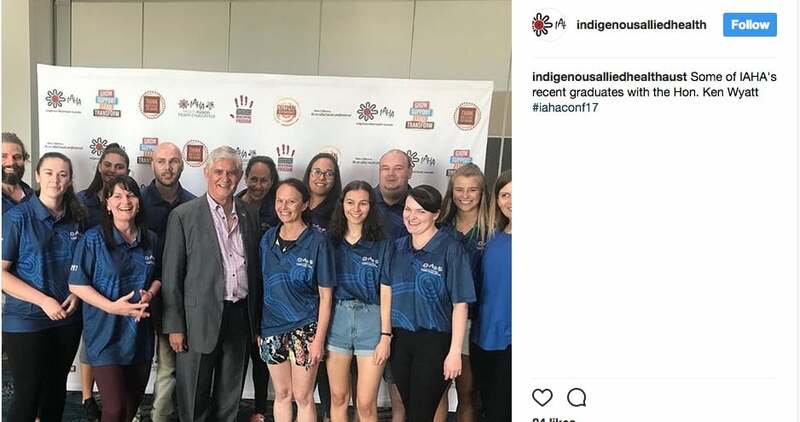 Ken Wyatt, Federal Minister for Indigenous Health and Minister for Aged Care, addressed the Health Fusion Team Challenge participants on Saturday. 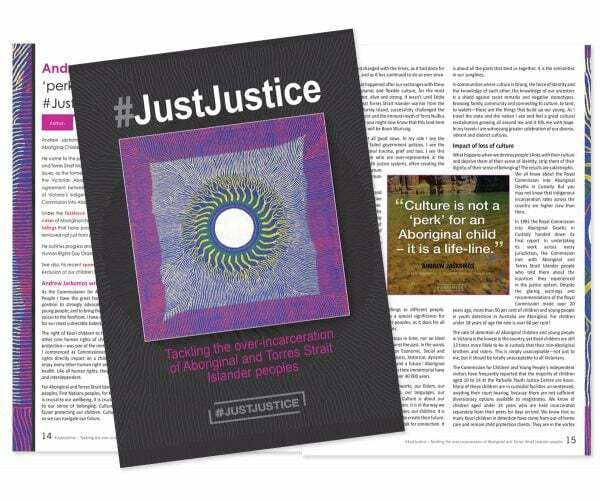 Justice for young people is a topic that may arise during the conference, as IAHA is a signatory to a recent open statement to the Prime Minister, Premiers and Chief Ministers. 100 organisations are calling for national action on youth justice, to ensure recommendations from the Royal Commission into the protection and detention of children in the Northern Territory are adequately actioned. Another topic will most probably be cultural safety in health, as IAHA has recently released their Cultural Responsiveness Framework. Based around six key capabilities, this framework outlines practical ways that health practitioners can increase their cultural competency by knowing, being and doing. Participants will also hear an update on the “refresh” of the Closing the Gap initiative from a representative of the Department of Prime Minister and Cabinet. 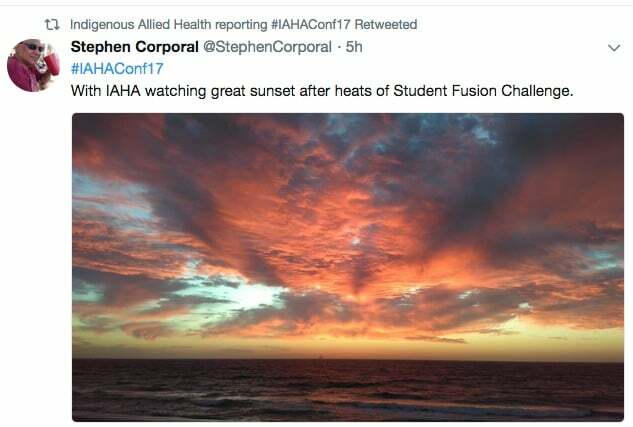 IAHA is encouraging participants and other people to follow the conference via social media, and to join in the conversations. A social media ‘wall’ will screen curated real-time content from both Twitter and Instagram. 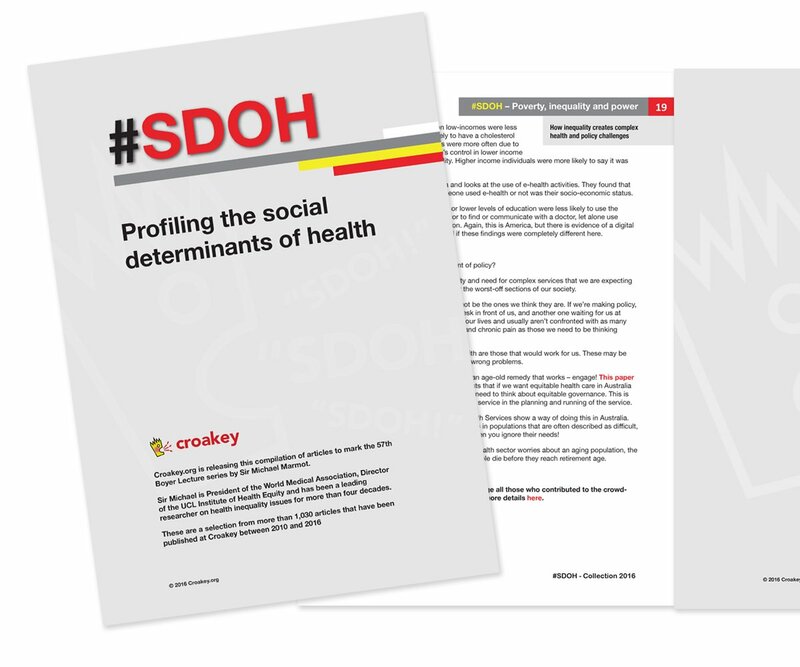 Croakey conference reporting services will provide live-tweeting and videos from the conference, using the Twitter account @WePublicHealth. 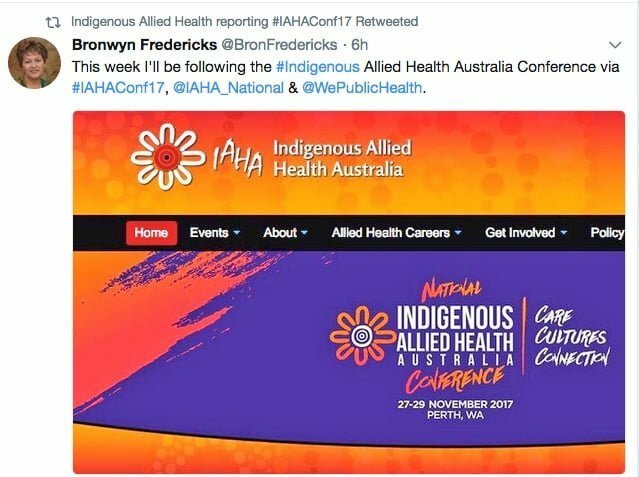 Follow #IAHAConf17 over the next few days, as well as IAHA on twitter @IAHA_National and Instagram indigenousalliedhealthaust.